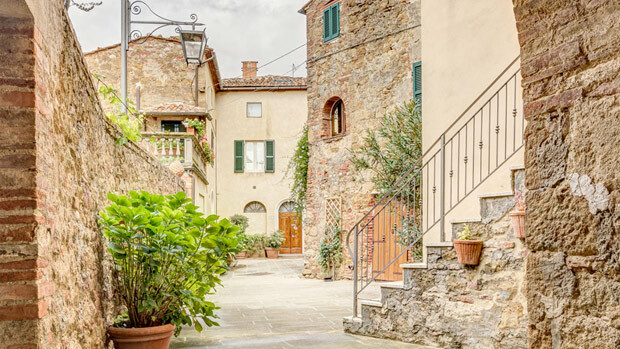 In the historic center of Castelmuzio, a small medieval village, 10 km far from Pienza, lies "La Casetta di Michela". 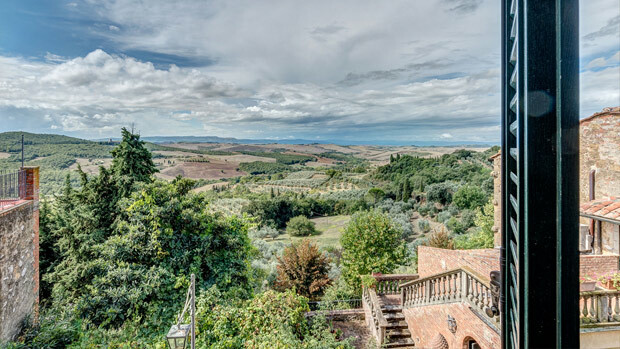 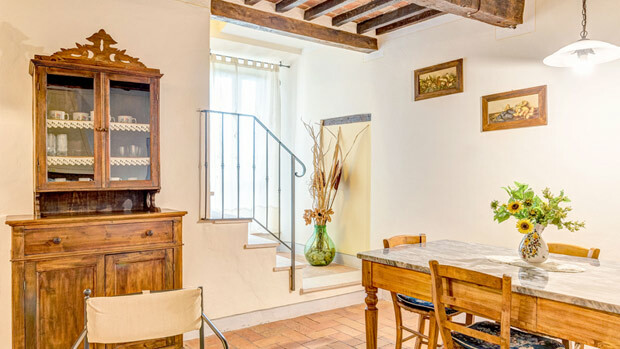 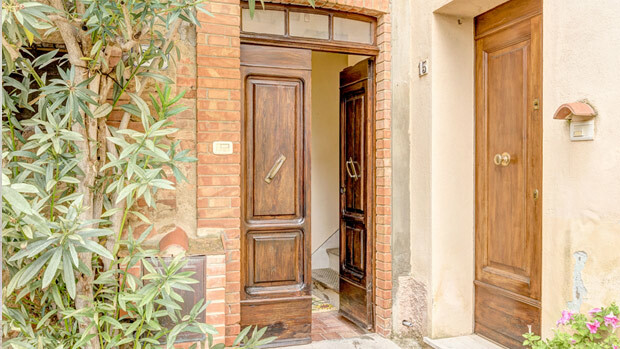 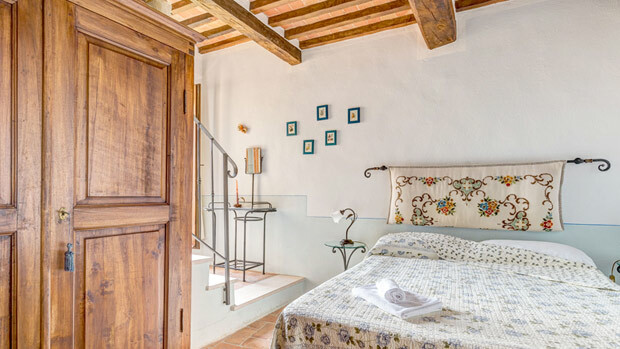 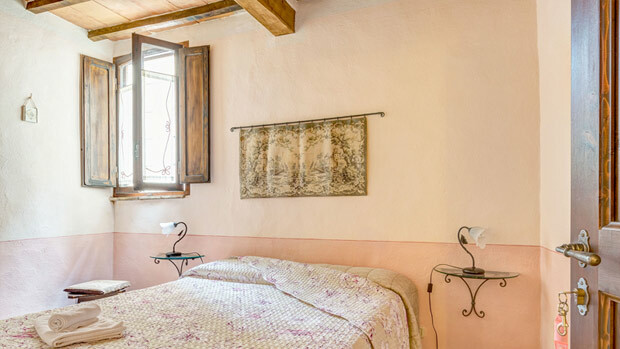 The style is one of the old Tuscan houses once and can accommodate up to 4 people in the two double bedrooms. 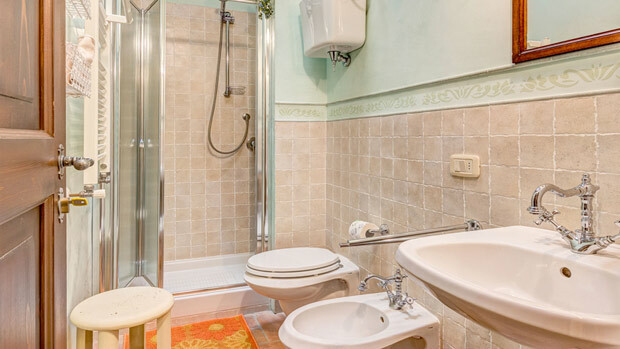 The bathroom is provided with a small openable window, a skylight. 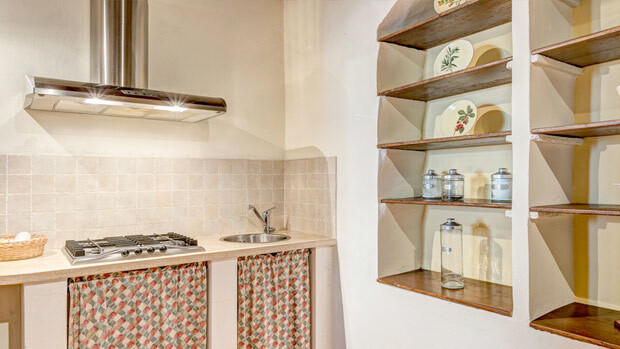 In the fully equipped kitchenette there is an electric oven, washing machine as well as a wireless internet connection for free internet access. 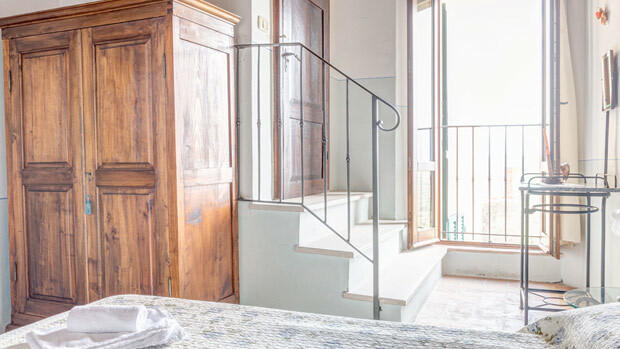 A complimentary breakfast basket is included in the price, which guests prepare for themselves. 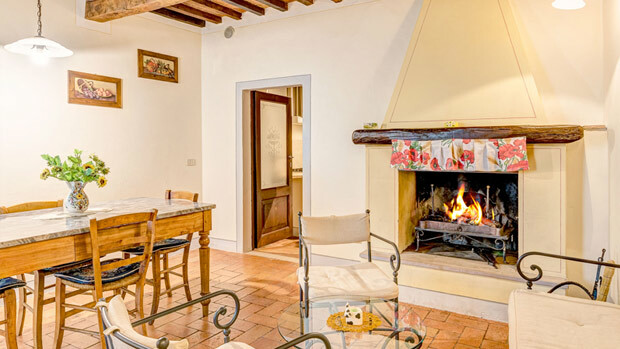 The price per night for 2 people is Euro 70, while for 4 people is Euro 120.